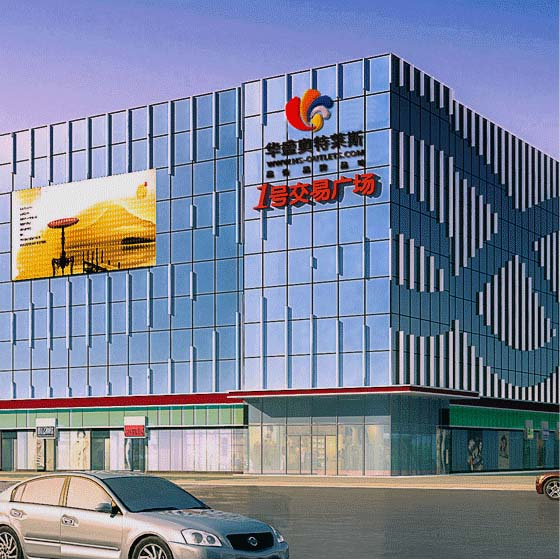 Run by the company, the Huasheng Outlets project is the only extra-large commercial complex in ITL Park, serving as a home for discount stores of international first- and second-tier brands, as well as outlet stores of well-known domestic and global brands. Xi'an Huasheng Cross-border Commodity Outlet Center opened in April 2016 and covers a business area of 10,000 square meters. It is a mega supermarket for imported commodities, as well as an experience store for cross-border products that can be procured online and experienced offline. As a professional commercial operations management company in Xi'an China South City, Xi'an Huasheng Jiahe Commercial Development Co., Ltd. has witnessed consistent improvement in its management and management mode, expansion of its business scale, and enrichment in its forms of businesses.